HAVANA — The Hector Lady Wildcats picked up a 50-31 road win over the Western Yell County Lady Wolverines on Tuesday. After an 8-8 tie in the first quarter, Hector pulled ahead 25-14. After the third quarter, the Lady Wildcats were up 39-15. 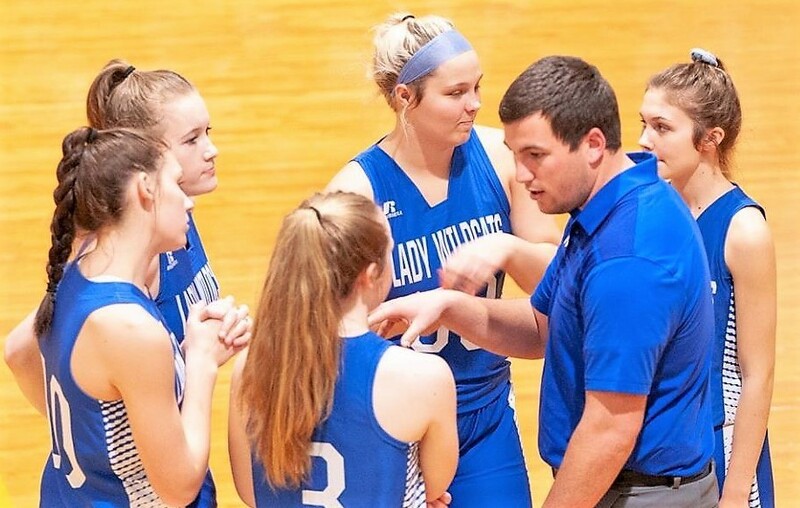 “The girls came out and really played hard tonight,” Hector head coach Luke McAnulty said. “It was a total team effort on both ends of the court. The Lady Wildcats had three in double figures. Alyssa Gililland scored 13 points. Evelyn Riley scored 11 points, and Courtney Barnett scored 10 points. The Lady Wolverines were led by Kenia Gomez with 11 points.